Zhu Zi graduated from Interior Design major of The Guangzhou Academy of Fine Arts, and has been working in interior design for more than 20 years. 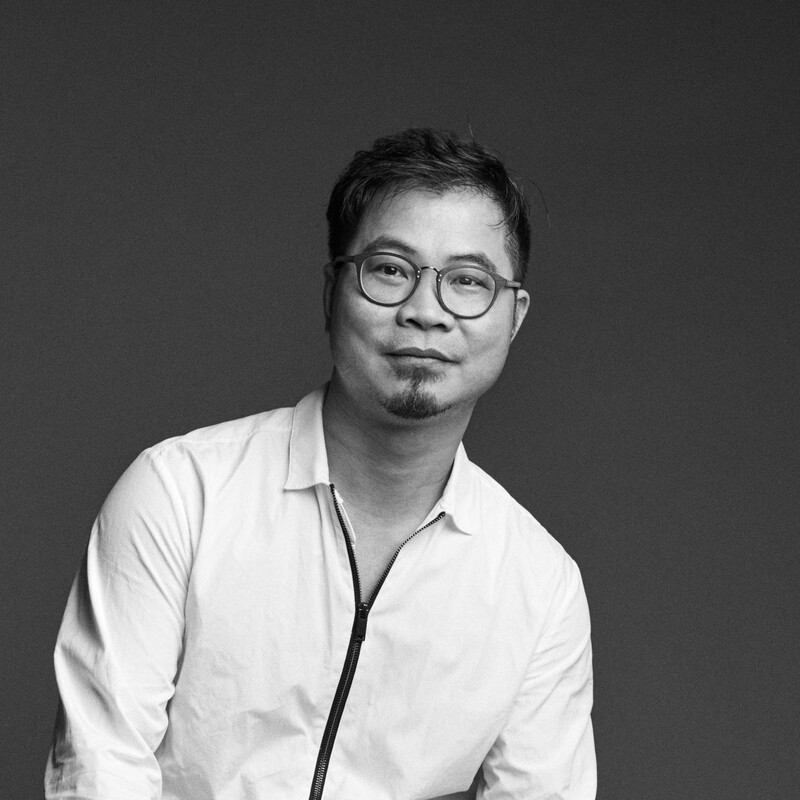 In 2015, he created SUYAB Furniture and devoted in the study of the oriental furniture under the contemporary context and how to better apply it in modern living space. Zhu Zi loves oriental aesthetics, but did not interpret through the shape of traditional furniture, carving and other symbols, and he disagrees to follow the life style of the ancients with no change. Zhu Zi thinks that the oriental charm in contemporary life should be the charm and gracefulness implied in the overall style composed of proportion, color, material and craft. The generatrix of the contemporary living space, people’s behavior habits, families’ interaction and so on are that SUYAB mostly considers to your family from products to survice.